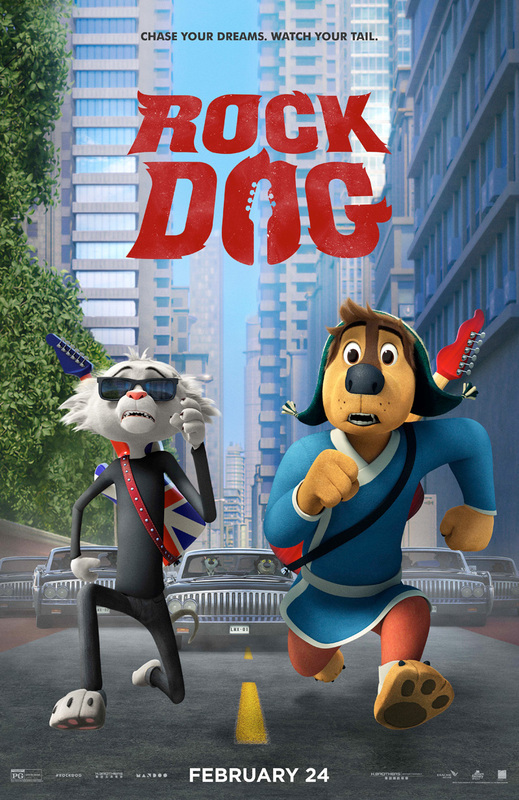 Dream big with Luke Wilson, Eddie Izzard, J.K. Simmons, Lewis Black, Kenan Thompson, and Mae Whitman in the new Rock Dog trailer, which you can check out below along with the poster in the gallery! The animated comedy arrives in theaters February 24, 2017. 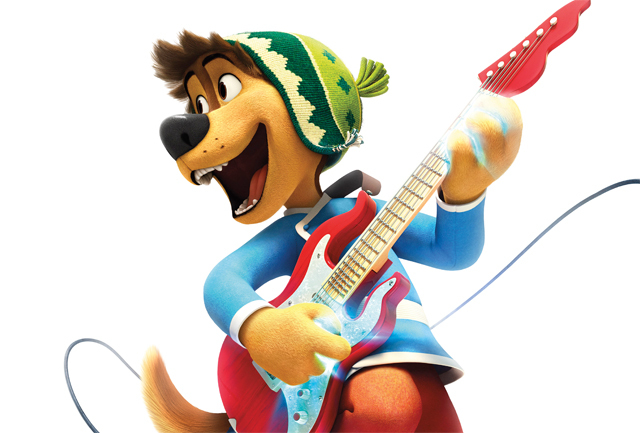 Follow Bodi (Wilson) as he chases his passion for music all the way to the front door of rock idol Angus Scattergood (Izzard) in the exciting new animated family comedy from Ash Brannon, the Academy Award nominated writer-director of Surf’s Up and co-director of Toy Story 2.